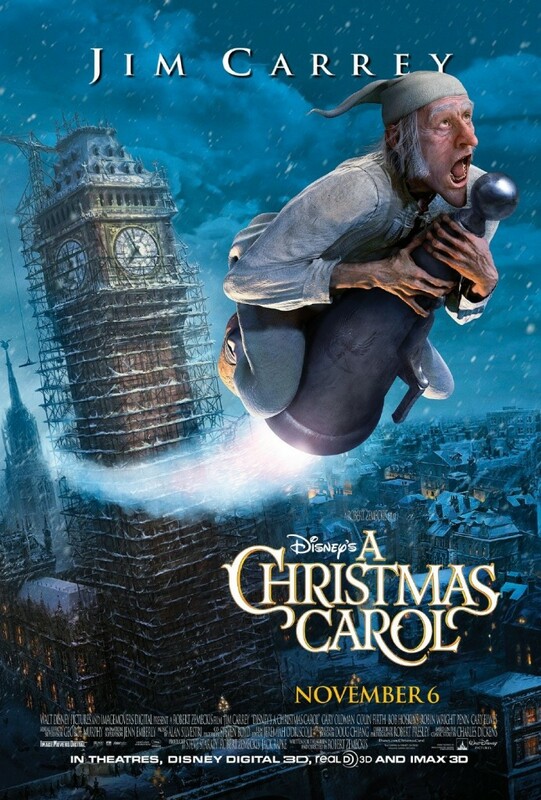 We were all slightly skeptical of Jim Carrey playing the lead character in this newest rendition of A Christmas Carol. 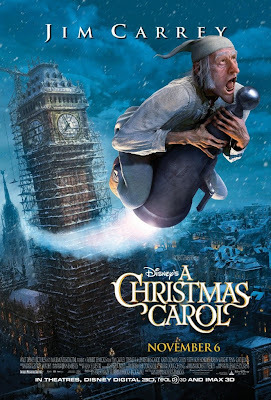 He tends to be overly goofy ALL the time* and he didn't seem to fit the character of Mr. Scrooge in our eyes. But lo and behold, he actually did a great job! We saw the 3D version only because that was what was playing at the time we intended to go to the theater, but the regular version would have been equally enjoyable. Did we like the movie? Yes. Was the animation excellent? Yes. Was the movie close to the book? It was the closest we've ever seen. The language seemed to have been taken directly from the literature. Were there some scary parts? Oh my, Yes! Did our kids like it? Yes, but it was scary at times and even our 10 year old covered his eyes through some parts.